Remember the Droid Shadow? No? If you are new here that name might not mean much, but to those of you following along in our Droid X coverage over the last few months, know that this device went through various name changes before Verizon finally settled on a single letter just before launch. 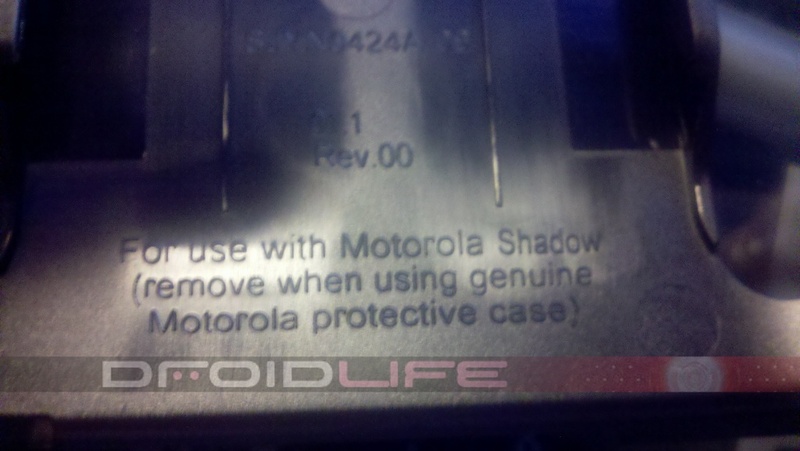 The first time we saw the name Shadow was all the way back in January just after the Nexus One hit Google’s online store. It now appears that this original name wasn’t just some rumor and in fact was expected to be final as you can clearly see from that shot of the DX’s car mount above. On this new car mount, there is an insert that can be removed for those of you docking with skins and the backside references the name “Shadow.” Awwww, memories. 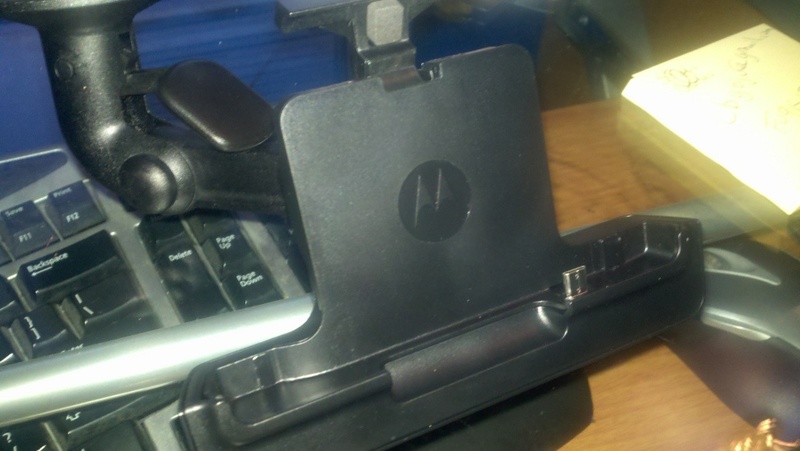 The Droid X car mount is now available in the Droid Life store.